Global Tech customized Chemical Injection Systems that are designed and manufactured to meet detailed client specifications. From third party certification like ABS/DNV to complete Factory Acceptance testing, utilizing in-house project management, the most current computer designs and the latest industry engineering standards to meet customers requirements. 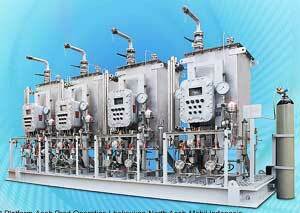 Chemical Injection Systems are used widely in onshore and offshore oil and gas production, refining and chemical processing. 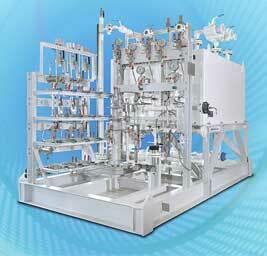 water treatment, pulp & paper as well as power generation. 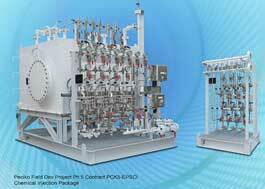 High quality coating system suitable for offshore enviroment. Remotely controlled rate adjustment for multiple injection points.